R. Kelly probably didn’t count on cops banging down his door on Friday afternoon , but after an anonymous caller allegedly phoned Chicago police about an apparent hostage situation at the singer’s place, cops came out immediately. It all started on Friday afternoon when an anonymous tip came in that Kelly was at his Trump Tower home and was allegedly holding two women there, both against their will. Anyways, five officers barged into the home, according to TMZ , and confronted Kelly and the women — named as Joycelyn Savage and Azriel Clary — about whether they were being held against their will by the singer. Both women apparently maintained that they were there voluntarily, and nothing illegal was going on; though others in their circle reportedly believe the women are being manipulated by Kelly, there was little for cops to do at that point. Police left without incident — though things could have turned out very differently . 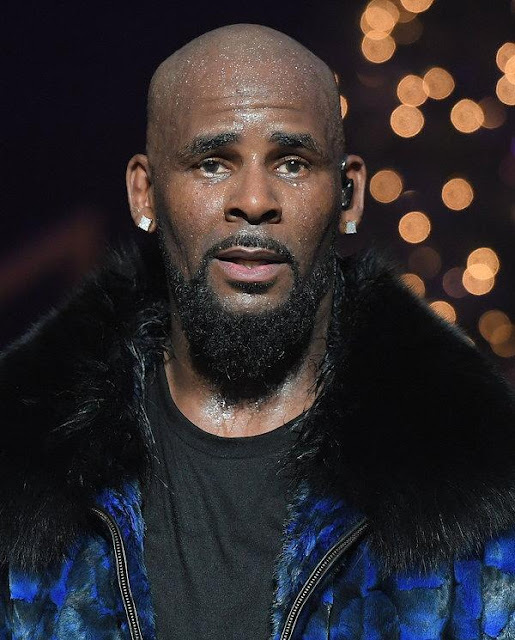 Regardless, it just goes to show how high tensions are right now around everything R. Kelly-related. Scary!! !